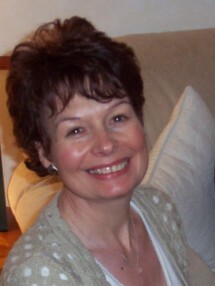 I am a Person Centred Therapist and work with adults, young adults and children. I work with bereavement and loss. Self esteem/self confidence issues. Anxiety. Mental health issues, Attachment disorders. With young children I use a play therapy model which allows for the safe expression of emotions that may be causing the person to feel unhappy or anxious. A pronounced change in a child's behaviour is a cry for help. I work on the premise that each person is the initator of their own healing. My role is to facilitate this healing by offering a non-judgemental, empathic environment that allows the space for each person to explore and understand their own unique way of being and to find a way back to happiness. I hold an enhanced DBS Certificate for working with children and young people. I currently work for Hertfordshire County Council's Children's Services, Counselling in Schools, Safe Space.